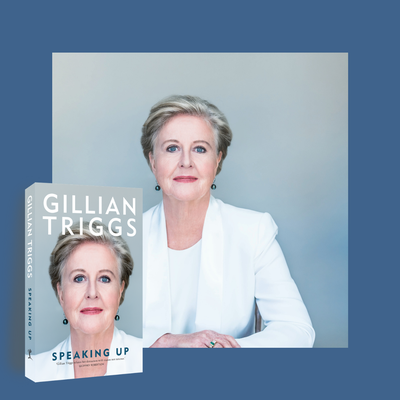 Outspoken is especially proud to be able to present Gillian Triggs in conversation. 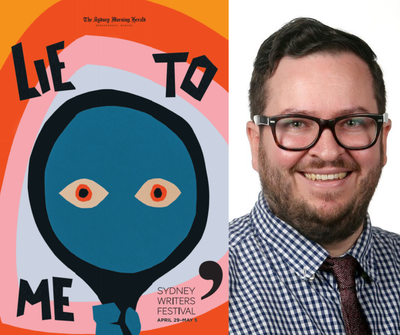 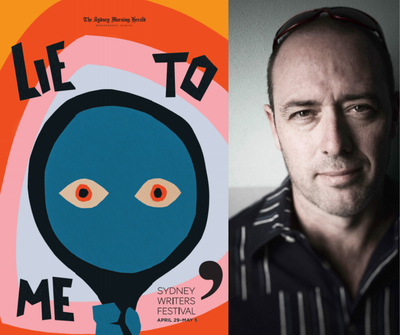 Gillian Triggs, the former Human Rights Commissioner, will be discussing her new memoir, Speaking Up, while our introducing author, Patrick Nunn, will be talking about his analysis of oral traditions, The Edge of Memory. 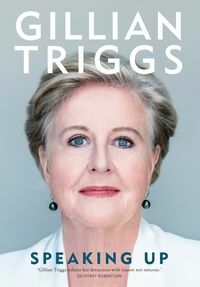 Now in her memoir, Speaking Up, Triggs shares with readers the values that have guided her convictions and the causes she has championed. 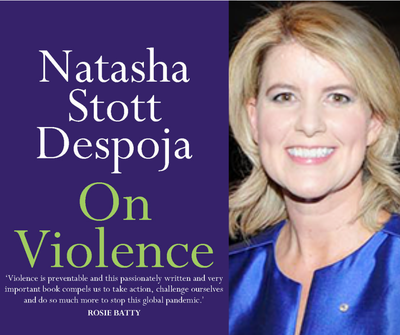 She dares women to be a little vulgar and men to move beyond their comfort zones to achieve equity for all. 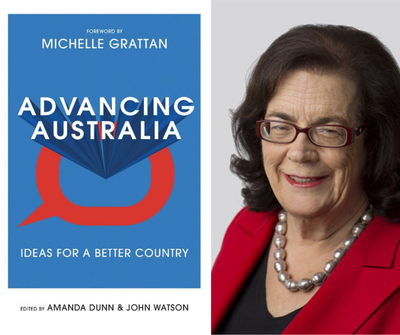 And she will not rest until Australia has a Bill of Rights. 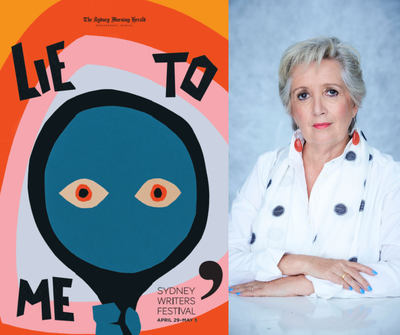 Gillian Triggs's passionate memoir is an irresistible call to everyone who yearns for a fairer world.